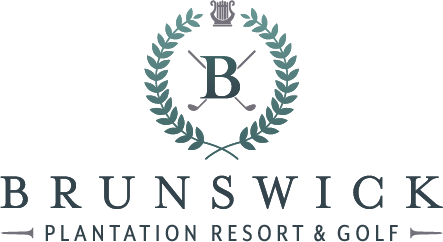 Thank you for staying with Brunswick Plantation Resort and Golf! We appreciate your business and would love to hear more about how we did on your stay or round of golf. We have just a few questions below. Email and phone number are optional however if you would like feedback they’re needed to follow up with you.